Established in the industry: When you are dealing with a legal matter you not only want to have experienced representation, but you also want to make sure that you have someone on your side that is well established in the industry. Our firm has worked with and taken on some of the biggest businesses and insurance companies in the industry and our presence is well known throughout Florida. Just the facts: It’s never been easier to get information online. However, that doesn’t mean you should use the web to get facts. It’s not that some of the information may be false; it’s that it may not apply to your actual situation. Working with a lawyer eliminates any confusion. Know what to expect: Whether it’s this same matter or something else, your business will always have to keep up with new compliances, rules and regulations. Having a lawyer who monitors your business and makes sure you are up-to-date on everything you need and prepared for matters that may come up. These days, asset protection for physicians is needed more than ever. The problem most medical professionals face is that protecting your creative property is so difficult. Information is constantly shared and you want to make sure that you are properly protecting your interests as it goes through the proper channels of quality testing and promotion. This isn’t something that can be taken lightly and several professionals in the medical industry have made the mistake of getting their information online. For example, if you search online to see how to protect a medical device you are working on, that information may not be entirely accurate and you’ve relied on an unproven source. 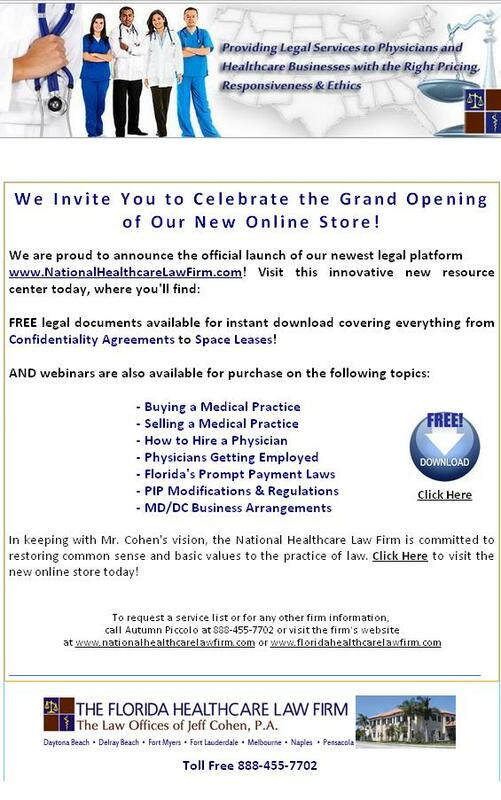 At Florida Healthcare Law Firm we leave nothing to speculation. If you are looking for asset protection for physicians we will make sure that your interests and intellectual property are well protected. 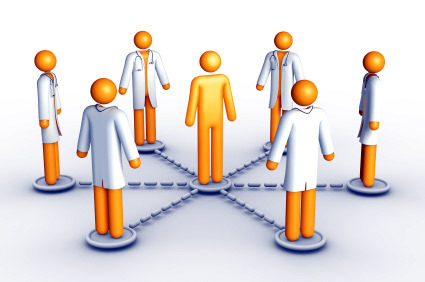 The other advantage of working with an entire law firm is that we can assist you with any other legal matters you may face including the negotiation of care contracts, licensing a medical device, leasing a building, implementing policies and procedures, selling or buying a health care business or anything else. Feel free to message us today to learn more. Should you consider asset protection planning as part of your estate planning? The short answer to this question is yes if you have significant assets, will inherit sizable assets, or work in a profession that is routinely sued pursuant to medical malpractice complaints. In particular, healthcare professionals should go the extra mile when it comes to asset protection in light of the McCall and Kalitan cases out of the Florida Supreme Court and Fourth District Court of Appeals, respectively, invalidating the limit on non-economic damages in medical malpractice cases. So how can asset protection be accomplished? Protecting your assets and preserving wealth can be accomplished through a variety of planning techniques. These techniques are used to protect assets from being wasted or levied against in a medical malpractice suit. Asset protection planning is part of estate planning, which should be reviewed whenever an individual has a significant change in life circumstances, becomes aware he or she will inherit a sizable investment or asset, or enters a profession that is considered to carry considerable risk.